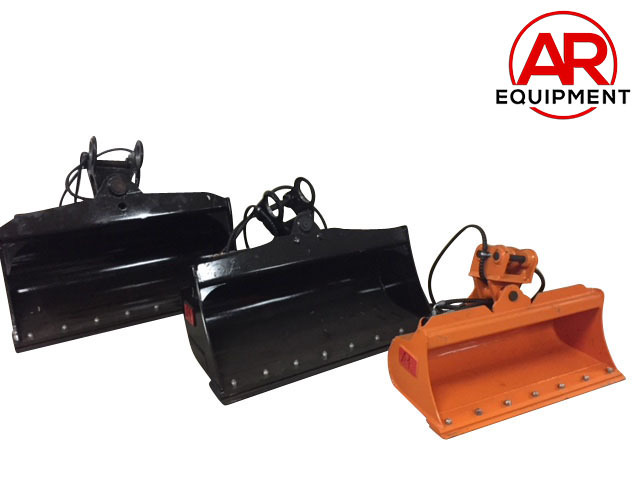 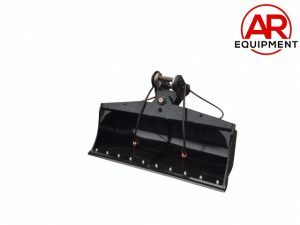 At AR Equipment our tilt buckets are built to be durable, with cylinder guards and spill guards standard across the range. 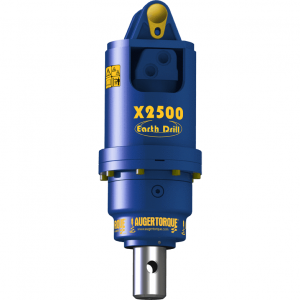 Every model size features heavy duty cylinders along with bolt-on edges. 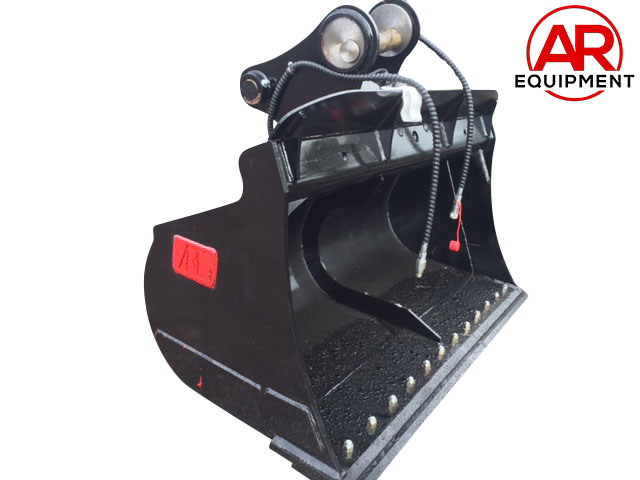 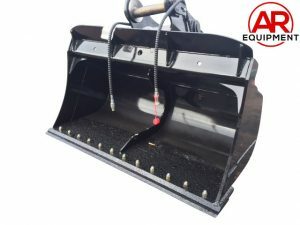 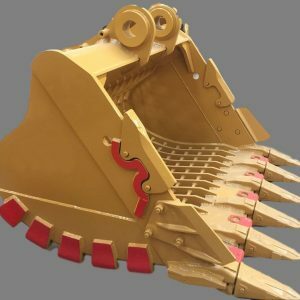 Some tilt buckets on the market are unstable, tending to fall over when you disconnect the attachment; our tilt buckets have a long flat bottom and tight curve, making a stable, deeper bucket. AR Equipment offers sieve buckets built to your specific screen size and duties, and offers tooth or flat edge options. 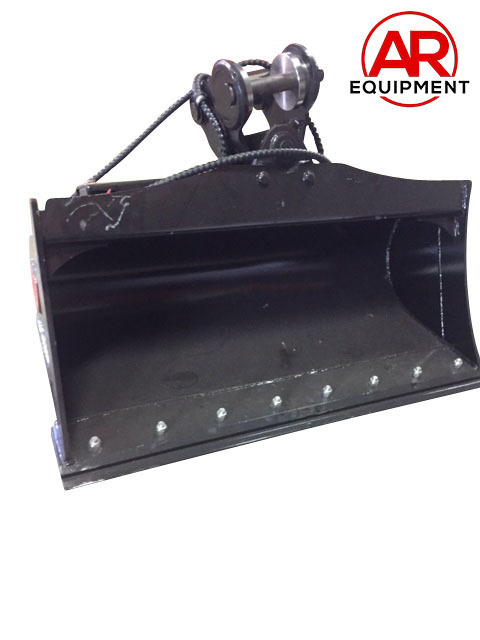 We can built sieve buckets from 1.7-30 ton. 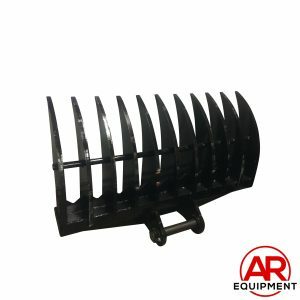 AR Equipment excavator stick rakes range from 3-45 ton, ideal for light scrub and gathering up debris while leaving fine material behind.